Marketing Bundles - Agency Access. When you combine our Creative Buyers Database with our all-star products like email marketing and direct mail promos, you cut out the guesswork. Don’t sit around and hope that your work gets in front of the right people. 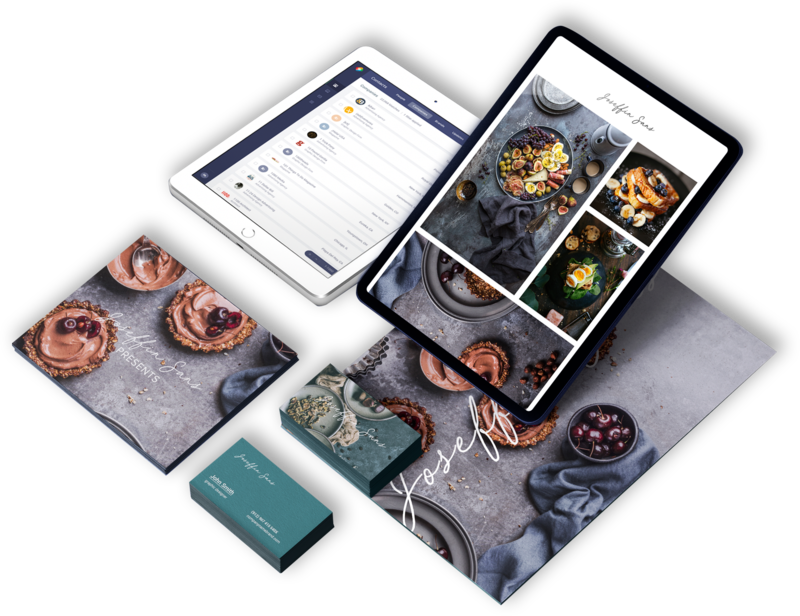 With options to fit every need and budget, we're confident we can give your marketing that kick-start it's been craving. Our AXS bundles start with our comprehensive Creative Buyers Database, giving you access to over 75,000 global contacts – we’re talking leading photo editors, art directors and other creative buyers at your fingertips. Next up, add email marketing to the mix. Our easy-to-use design templates, will have you hitting “send” and reaching out in no time. Drive traffic to your website or just expand your reach – it’s your chance to share your story. On the print side, 6 x 8.5” color postcards make a big statement. We include a hard copy color proof so you can see just how great your images look on paper. Plus, we address, deliver and cover the postage for you. 2 rounds of 6 x 8.5" full-color postcards — lots of 250. 4 rounds of 6 x 8.5" full-color postcards — lots of 250. 6 rounds of 6 x 8.5" full-color postcards — lots of 250. This month, take advantage of special pricing on all of our marketing bundles. Get in touch and learn how Agency Access can help you connect with new clients. This offer is applicable to new members on the purchase of any National Creative Buyers Database. Special marketing bundles are available for Photographers, Illustrators, Artist Reps, Stock Agencies and Other Companies. Offer is for this month only. All memberships and services are conditional on our subscription license agreement.